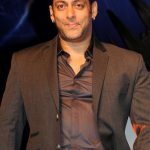 Salman Khan was born on December 27, 1965 in Indore, Madhya Pradesh, India. 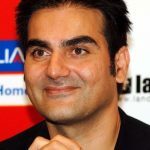 His father is actor and screenwriter Salim Khan. 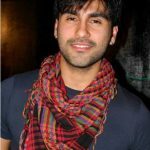 He started his career with his film debut Biwi Ho To Aisi, but it was his second film Maine Pyar Kiya that garnered good reviews and earned him the Filmfare Award for Best Male Debut. 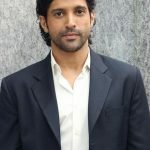 Since then, he has starred in successful films, including Saajan, Hum Aapke Hain Koun..!, Karan Arjun, Judwaa, Pyar Kiya To Dama Kya and Biwi No.1. 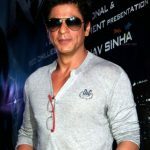 He went on to win the Filmfare Award for Best Supporting Actor for his role in Kuch Kuch Hota Hai in 1998.